Tiago Teles was born in Paris and caught the wine bug in France while studying Telecommunications in Toulouse under the Erasmus student exchange programme (Teles’ parents returned to Portugal when he was two years’ old). Following his Erasmus course Teles returned to Portugal. Tastings at his local wine shop in Campo de Ourique – “a special old wine shop” – piqued his interest in wine yet further. In fact it wasn’t long before Teles combined his technical skills with his passion for wine, co-founding the online wine forum Os5às8. 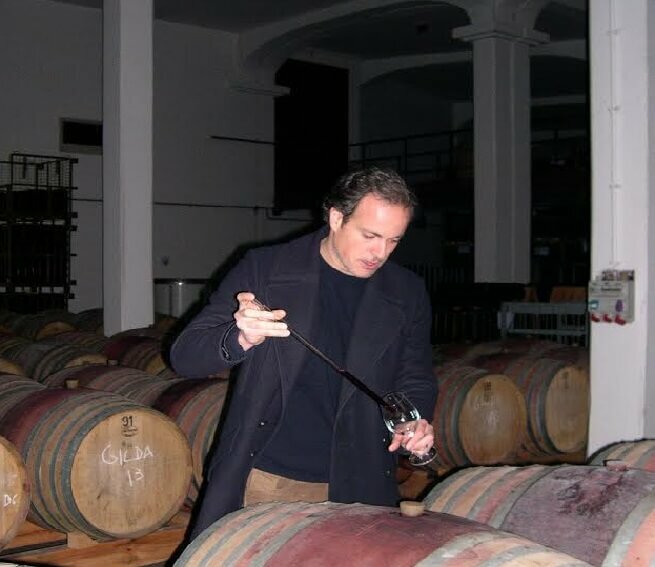 Between 2002 and 2006 Os5às8 allowed him to practise and consolidate his skills as a wine critic. He also co-authored four editions of an annual wine guide. 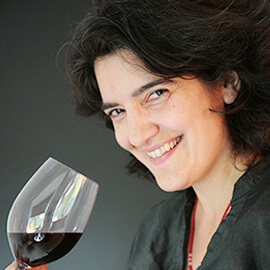 Next, Teles co-founded the website NovaCrítica-vinho for whom he acted as wine critic between 2007 and 2009 and co-authored the guide ‘Portal Portugal Guia de Vinhos Portugueses e Estrangeiros’ 2008 and 2009. 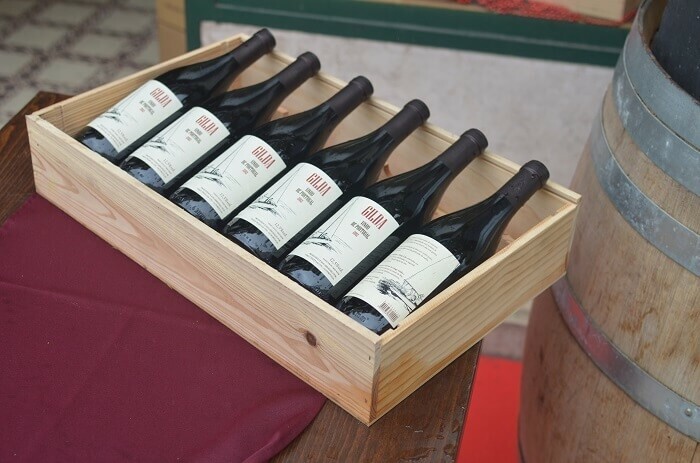 Where he describes wine tasting as “an unceasing search for the balance between ‘us’ and life experience,” it was perhaps inevitable that Teles’ next step was himself to produce wine. 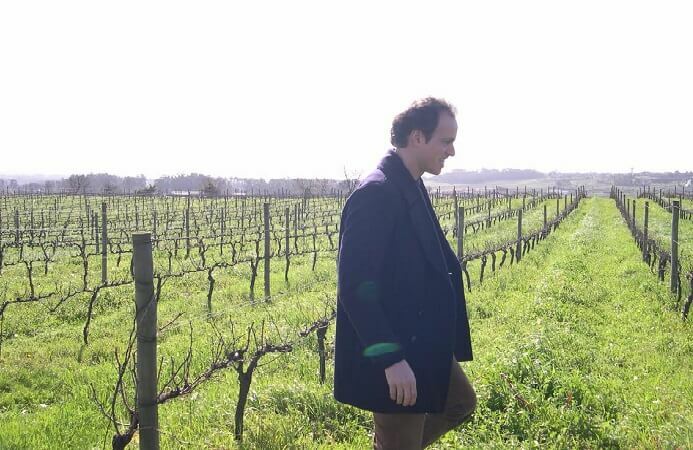 Together with his father, a co-investor, the self-taught wine writer/would-be producer embarked on a voyage of discovery which involved touring vineyards for several years and culminated in Gilda, a red wine. Gilda is named after the wooden boat depicted on the label which Teles’ grandfather built and named after his wife. During these travels Teles says “we observed and tasted numerous wine styles and varieties” adding, “I had really to become mature and humble concerning wine, tasting a lot, observing, getting free from the human desire to control and discipline the nature of wine,” not least where “wines without nature are the least inspiring.” Teles’ wines are made with indigenous yeasts, no enzymes, acidification, filtering or clarification, so as not to “distort” the wine. Of course it is impossible wholly to escape the desire to control and discipline the nature of wine because human beings necessarily shape the concept or style of the wine. For Teles and his father the concept is “to produce good wine, with popular character… wines should be drunk by anyone” and “to transmit the simplicity of wine created for its historical purpose, which is to refresh and accompany meals at any moment and place.” “[M]aking expensive wines is not an objective,” asserts Teles; in Portugal Gilda is sold for 9€. So it’s curious then that Gilda is not labelled Bairrada but rather Vinho de Portugal? Teles admits that he was afraid, on the one hand, to disappoint fans of Bairrada’s traditionally robust (Baga-driven) styles and, on the other, alienate people searching for his preferred (elegant, digestible) style. However, in 2013 he shall have the courage of his convictions and Gilda (in this vintage a blend of Merlot, Tinta Barroca and Tinto Cão) will be labelled Bairrada. Plans are also afoot to recover an old property in the Vinho Verde region belonging to Teles’ mother and make a white wine. And so the voyage continues.